Dalit and civil society representatives on Thursday wrote to President Ram Nath Kovind and urged his intervention to ensure an end to suppression of Dalits and an ordinance to nullify a Supreme Court ruling diluting the SC/ST Act. Gujarat MLA Jignesh Mewani, among the signitories to the letter, said that if the central government believed in the development of the Dalits, it should bring an ordinance before April 14, the birth anniversary of Dr. B.R. Ambedkar. The representative of Dalits and those associated with people’s movements drew Kovind’s attention to the Supreme Court order pertaining to registration of cases and arrests under the Scheduled Castes and the Scheduled Tribes (Prevention of Atrocities) Act, which protects marginalised communities against discrimination and atrocities. “The court ruling is the result of poor ‘pairvi’ (legal handling) and connivance of the government. It has become clear from the court observations during hearing on the review petition filed by the government,” the letter read. The signitaries to the letter include former Bombay High Court Justice Kolse Patil, S.R. Darapuri, Mewani, Bhanwar Meghvanshi, Ratan Lal, Sukhwinder Nara, Dharmender Jadav, and Ashok Arora. The letter mentioned the April 2 Bharat Bandh organised by Dalit organisations against the court’s March 20 ruling. They said that police and opponents had apparently tried to suppress Dalit processions and anti-social elements from outside triggered violence during the shutdown. 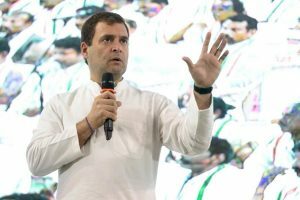 “The State seems to have waged a war against dalits, adivasis and other weaker sections of society. Dalits are being killed by listing them by their opponents,” the letter said. 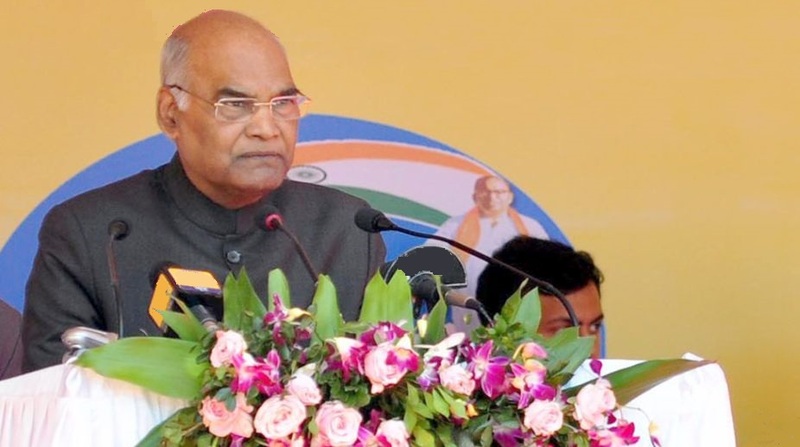 The President was urged to ensure protection of Scheduled Castes and Tribes from the adverse effects of the Supreme Court ruling and withdrawal of cases registered against Dalit leaders during the protest. The leaders also demanded the releases the Dalit leaders arrested for violence during the bandh. They also demanded Rs 20 lakh each to families of Dalits killed during the shutdown.